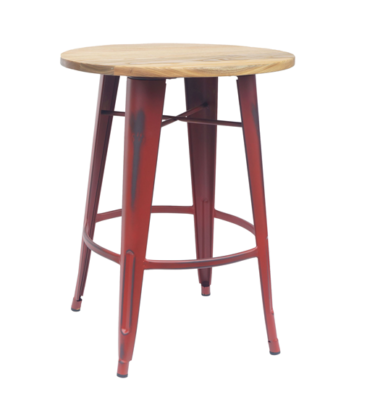 This adjustable stool can be raised or lowered depending on your counter or bar height. 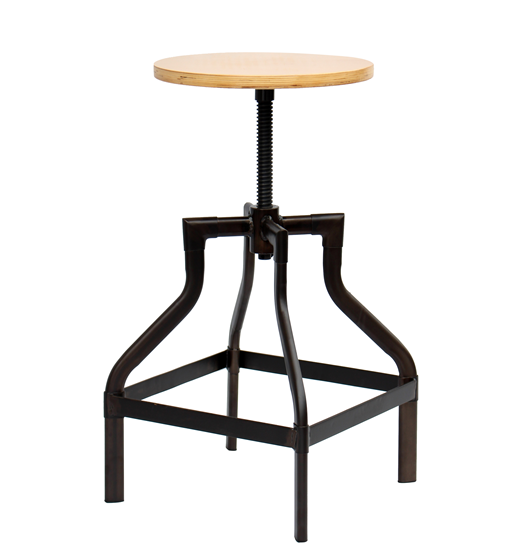 This adjustable stool can be raised or lowered depending on your counter or bar height. It pairs perfectly with our Vintage Café Table and our Edison High Top Table.